MediaTek announced that major global brands including ASUS, D-Link and others are set to use their chipsets to develop advanced Gigabit Wi-Fi connectivity for premium routers and whole home coverage devices. These new devices will ensure secure, high-performance whole home wireless coverage for connected devices including PCs, smartphones, televisions and AI-powered smart home devices such as voice-enabled smart speakers. MediaTek’s robust portfolio of next gen connectivity System-on-Chips (SoCs) will provide best-in-class features including support for smart Wi-Fi mesh technologies, advanced security and easy setup via Bluetooth 5.0. 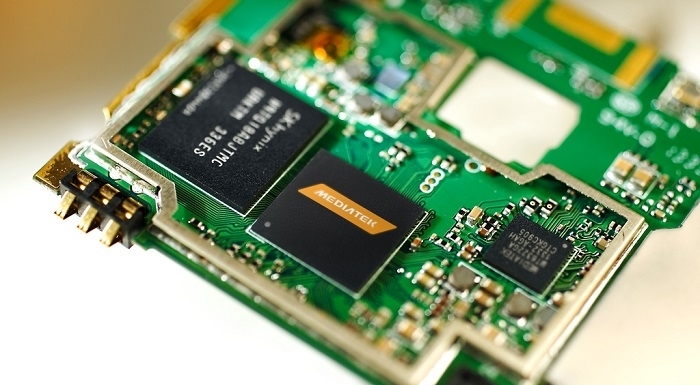 MediaTek’s suite of highly integrated Wi-Fi chipsets includes the MT7615, MT7621 and its newest networking SoC, the MT7622. The MT7622 is the world's first 4x4 802.11n and Bluetooth 5.0 SoC to feature a dedicated Wi-Fi network accelerator, providing ultimate flexibility for manufacturers building premium networking devices. It sustains high-performance even when supporting multiple, simultaneous users, and features advanced security, Smart Quality of Service (QoS) for streaming and edging device management, smart roaming, dynamic band steering and Bluetooth-enabled easy device setup. Today MediaTek’s strong Wi-Fi chipset portfolio powers a majority of the world’s smart devices in the connected home. As a category leader in five market segments including networking devices and the connected home, the company is helping brands around the globe navigate the changing electronics landscape and deliver smart, connected products that make consumers’ lives easier.